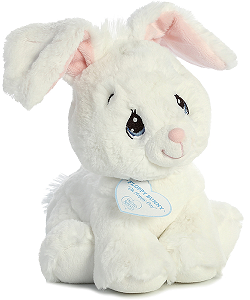 With a sweet face to melt your heart, Precious Moments Floppy Bunny (White) also has a very special inspirational tag bearing her name and an encouraging message that is close to her heart - "Oh Hoppy Day." 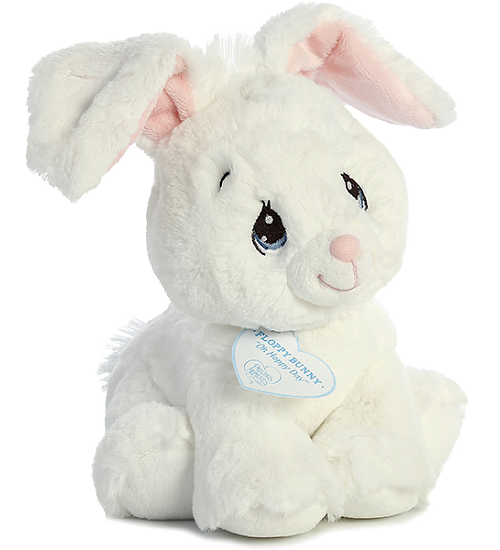 This adorable plush bunny has a huggable body of soft white fur, pink nose and inner ears, fun floppy ears, and a sweet smiling face with beautifully embroidered blue tear-drop eyes. 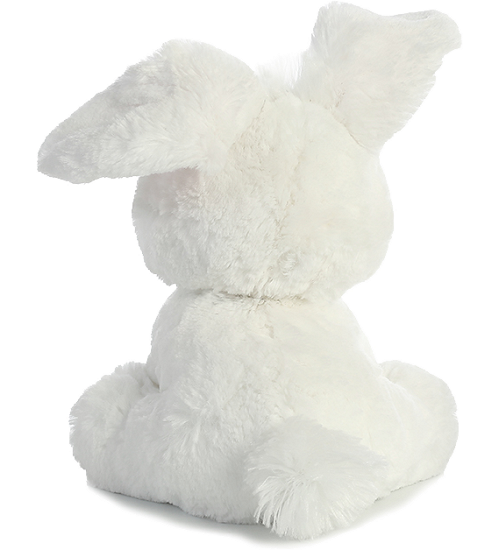 This Precious Moments Floppy Bunny (White) is a stuffed animal bunny rabbit that will Share the Gift of Love for years to come. 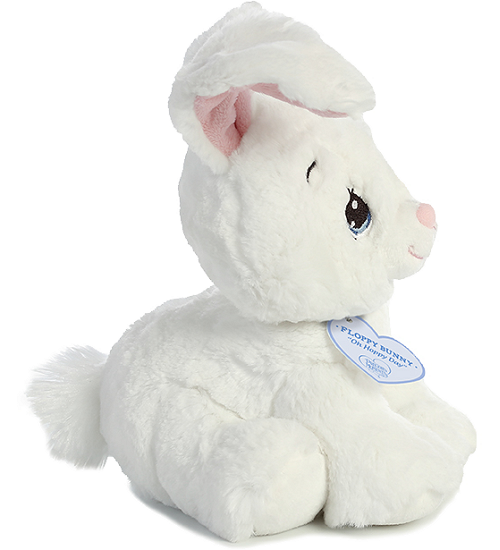 Delightful plush bunny Bunbun has soft white fur, pink inner ears, and blushing cheeks. Luffie is an adorable plush lamb with soft and swirly white fur and an inspirational message of Heaven's Blessing.